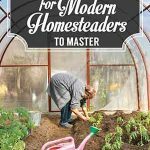 Homesteading is hard work its a full time job for a family to live off-grid and plant a full garden while raising livestock and every other chore you can imagine. Since we are entering the start of a brand new year, I figure there’s no better time than to start making homestead plans. Below are 5 examples…. 1. 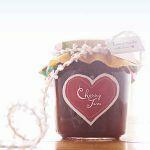 Canning all your garden produce – Preserve fruits and vegetables from your homestead naturally so you can eat holistically all year long. 2. How to compost – Don’t throw out all your recyclable odds and ends. Put them in a compost and make your garden thrive with compost tea. 3. 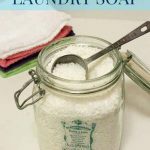 How to bake bread – Never rely again on grocery store breads with bleached flours or expensive healthy loaves. Bake your own at home! 4. 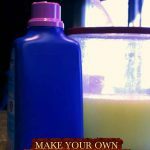 Make homemade remedies for naturally treating ailments – Take the time to heal yourself naturally with these home remedies! 5. 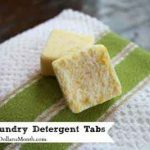 Make homemade laundry detergent – Make your own chemical-free detergent in either liquid or powder form. 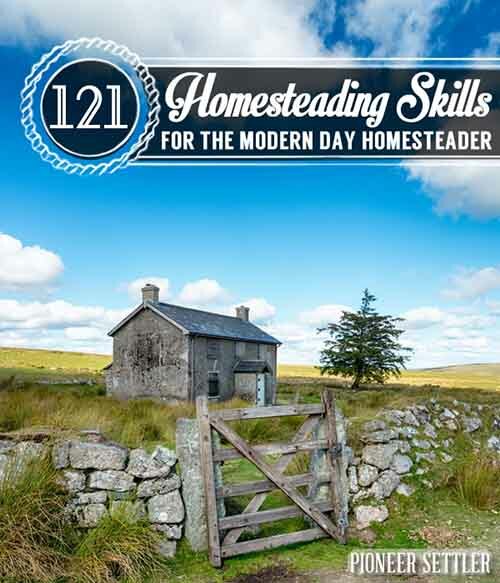 You need to hop over to pioneersettler.com and check out these 121 homesteading skills that can change your life forever! Riley Carlson has written this awesome article to get you started, he also mentions that learning these skills will take time, patience, and perseverance, and not all skills are going to be applicable to your situation. 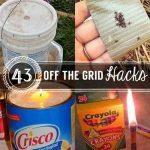 However, they each offer important information that may prove valuable in other homestead situations. Click the link below for more information….